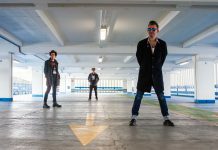 Many, many years ago – when Psychobilly had just emerged from its true infancy -a band from Ipswich burst onto the scene with their debut release ‘Lager Loutz’. Their crazed blend of rockabilly, punk and raw R&B proved an instant hit on the scene, and the follow up was eagerly awaited… It may be twenty five years since that joyous debut, but The Surfin’ Wombatz are still ripping it up, and here’s the proof. Luckily, good things do come to those who wait, and this is most definitely a ‘good thing’. In the traditional Psychobilly manner, the band consisted of a line up stripped down to the essentials of minimal drum kit, rockabilly guitar and that glorious upright bass, giving that distinctive rockin’ style. 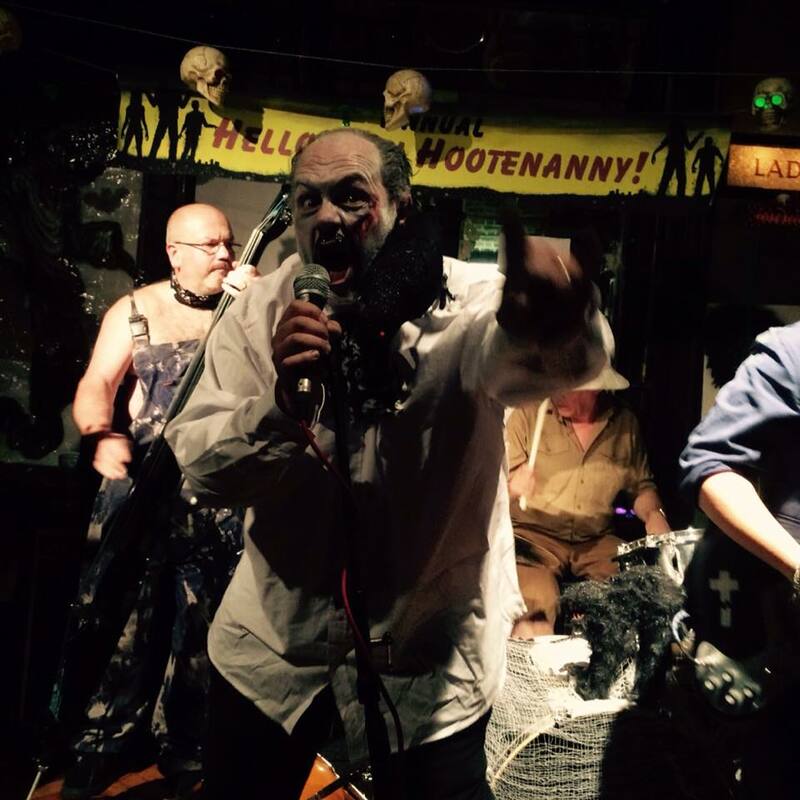 Lyrically they continue the well worn, but still entertaining, Psycho love of kitch B movie culture – horror movie stars, aliens in flying saucers, Egyptian Mummies and more – with it’s usual tongue in cheek bad humour. Oh, and a song about Satan’s Ice Cream Van. Look, I only review these things, I don’t write them! As is traditional with the music style that could never be accused of good taste, the Wombatz ask the questions others are afraid to even contemplate, such as ‘what is it with the alien obsession with sticking things up rednecks’ bums’, and if that doesn’t tell you pretty much everything you need to know about this album, then I give up. Music writer with a strong love of pretty much any form of ska, punk, psychobilly, and quirky novelty songs. Long standing contributor to Scootering magazine, with a long history of pushing small bands on independent labels, occasionally with embarrassing results - let me know if it's an almost sold out 100 copy pressing please! Record collector since 1978 (not a typo, sadly) he has more favourite records than you can imagine, but always hopes there will be another one along this week.